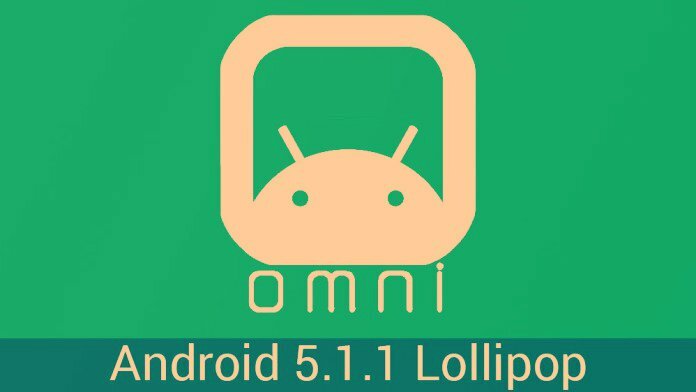 OmniROM team has finally released the Android 5.1.1 nightly builds for eleven devices, which includes Nexus 4, 5, 6, 7, 8, Oneplus one, Sony Xperia Z, ZL, ASUS Transformer Pad, Pad Infinity and Oppo Find 7/7a. Omni ROM is one of most popular ROM and comes with lots of awesome features. The ROM is famous for the battery life, improved performance and features that stock Android does not have.Now the Nightlies are available to download from the official website and based on latest Android 5.1.1 OS build. As we mention above that the new ROM is available only for the 11 android phones, but very soon more devices will join this list. The developers are working hard and planned to add more devices in the near future. If you are the owner of any of these devices and want to try the new OmniROM Android 5.1.1 on your phone. You can download the OmniROM from here and Google Apps package from here to install the Google applications on the Custom ROM. Once both the files are downloaded on your phone, boot you phone in recovery mode and perform a clean flash/wipe data, after that flash the ROM and Gapps file.